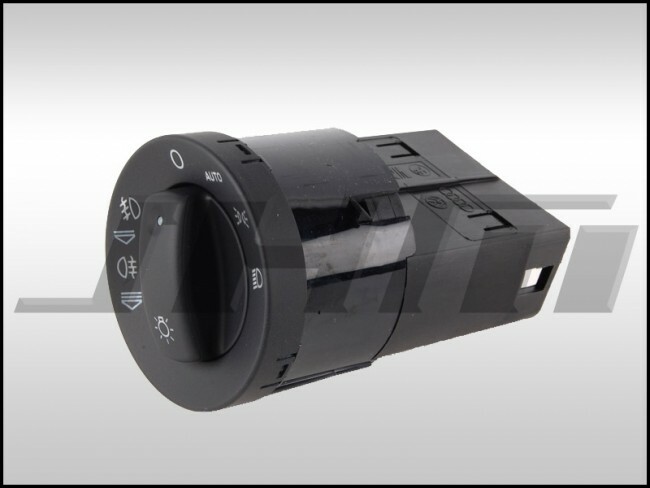 This is an Audi Headlight Switch for B6/B7 A4-S4 located on the far left side of your dash. This is for all S4s and some A4s with automatic headlights. Made by APA-URO parts. The OEM Part Number is 8E0 941 531B 5PR (this fits USA cars and some others with coming home feature).